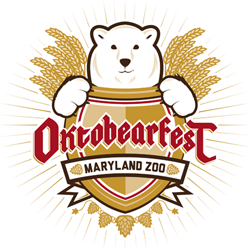 A Fall beer festival in conjunction with Baltimore Beer Week. The event will feature a host of seasonal ales, Oktoberfest inspired foods, and live music. Tickets include unlimited sampling, a commemorative event glass (for those 21 and over), admission to the Zoo, and access to food and artisan vendors.